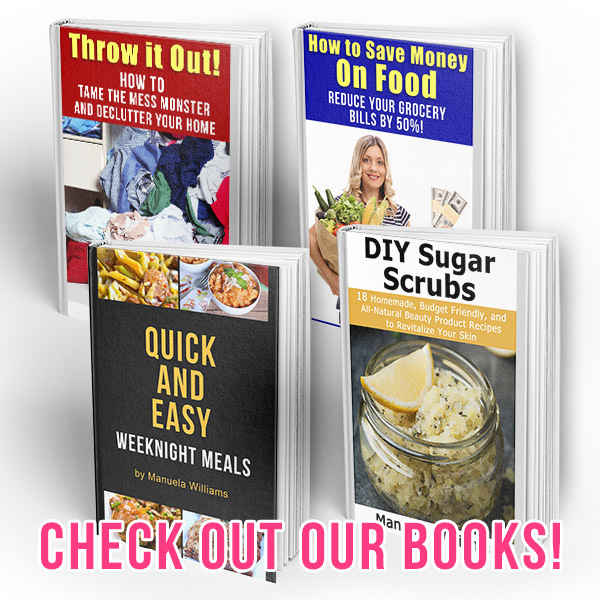 Trends may come and go, but when it comes to money there are some principles of frugal living that will never go out of style and will always help you to save money. 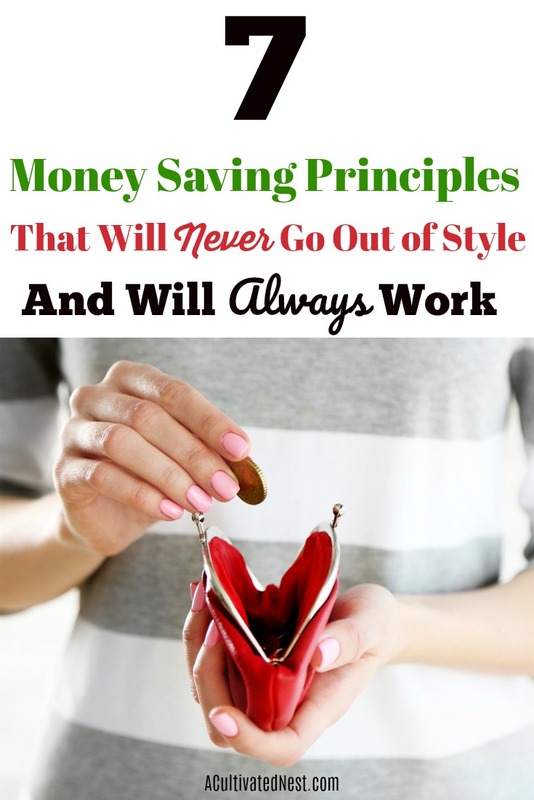 These principles are tried and true ways of saving money and finding better financial health, no matter what your income or financial circumstance. 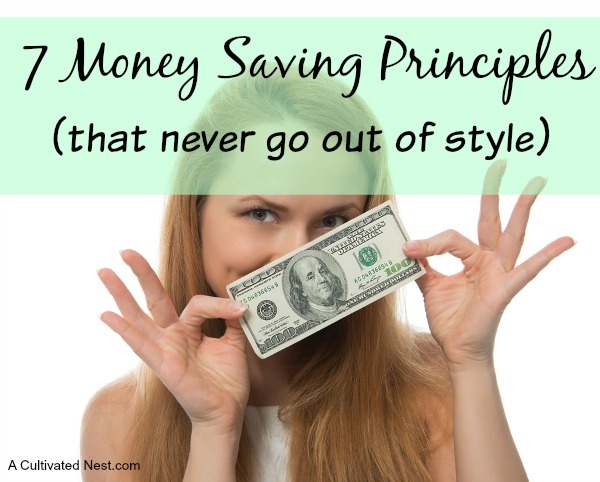 Take a look below at these 7 money saving principles that never go out of style so you too can enjoy a healthy financial life! 1. Cash is always best. Learn basic home repair, repairs on clothing, household items, etc. so you can repair items instead of buying new ones or hiring someone to do the repair for you. This will save you money as you can often fix things for less. Or at least buy yourself some more time before having to buy new. Always skim a percentage of your paycheck to set aside for savings. Even if it’s just a few dollars. This is considered paying yourself first. Saving for yourself and your future should always be a priority, and paying yourself first allows you to do that. It gets you in the habit of saving. Don’t jump on a purchase or rush into one. Always do your research, price match, and read reviews. By taking your time you can usually find the best deal and best value for your money. Sometimes waiting to make a purchase makes you realize you didn’t really need it in the first place! 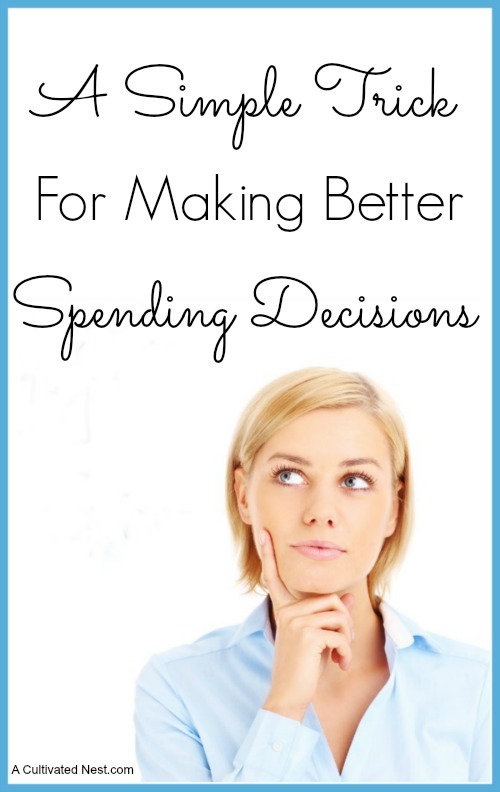 Tracking your spending is one of the easiest ways to see where your money is going. When you track your spending you can best budget your money and control the flow of it. A notebook and pen is really all you need to track your spending. 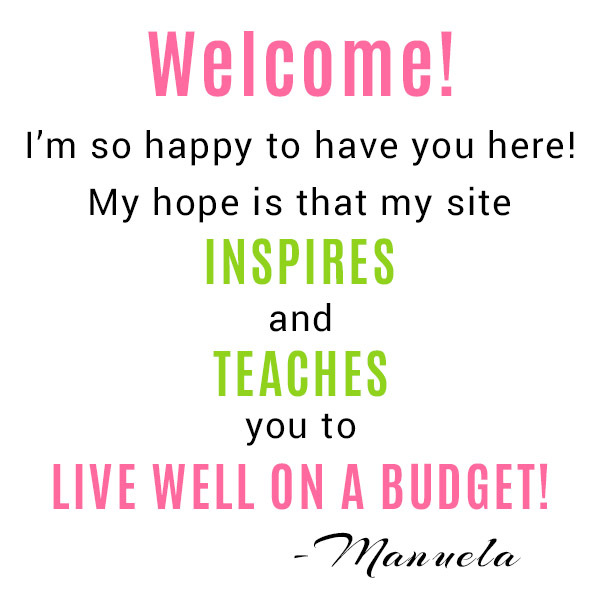 If you would like more information on tacking your spending I have a post here on this subject. 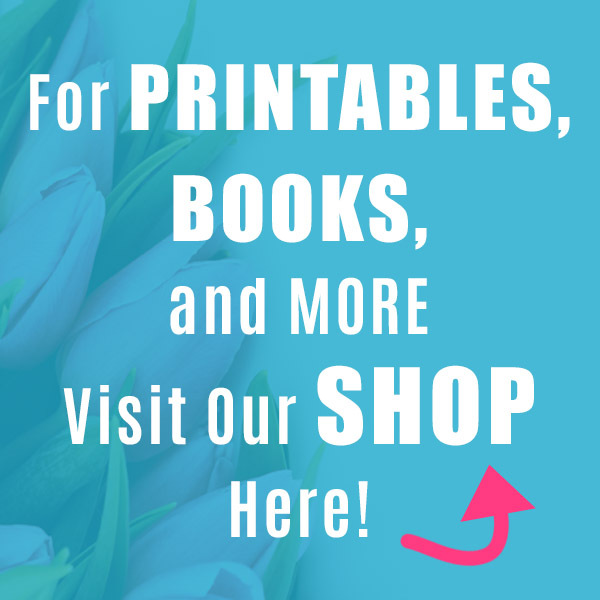 I also have some budgeting printables available in my shop. Did your grandparents keep a change jar on the counter? Cashing in your change at the end of the day is a great way to save. Keep a change jar and add your change nightly. Over time, you will see this change add up and can use it for something special or to pay down debt. You can also participate in the 52 Week Money Saving Challenge. 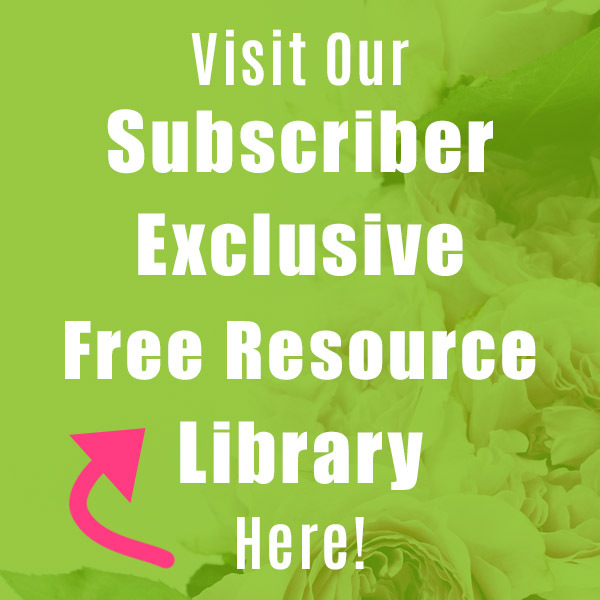 Learn how to be conservative when using resources such as utilities, food, grooming products, and cleaners. Find ways to avoid waste and use what you have to the fullest. If you need some extra tips, I have a post on avoiding food waste here. I also have tons of DIY grooming products here. As you can see, these money saving principles are really sensible and will never go out of style! Consider using these tips when taking care of your own finances and see what a difference they can make! My grandfather always said the same thing, if you can’t pay cash, you can’t afford it. He paid cash for his cars and house all his life. I never had that kind of patience! I admire people that pay cash for their homes these days. I don’t know how they do it. We’ve always paid cash for our cars because we always buy used. I always pay for the weekly grocery in cash, taking my alloted budget from the ATM (the one we don’t pay fees for obviously ) and any left over at the end of the week goes into a savings pouch. Used to have a change jar, but now my son is getting the copper change for his one hehe. Gotta get them into the habit early no? Stopping by from Thrifty Thursday. Have a nice day! Great ideas! Saving your change is awesome, we’ve deposited hundreds from my son’s piggy banks into our savings account. Plus you have lots of change if you operate on a cash spending system.